Ladies of London stars Caroline Fleming and Sophie Stanbury shared a cute photo. Two of the very few remaining Summer House cast members Kyle Cooke and Carl Radke enjoyed some beers and vowed to “still send it” for Season 3. Dallas and Atlanta collided when LeeAnne Locken hung out with Kim Zolciak and Kroy Biermann at a Pride event in Key West, Florida. Other reality stars documented their date nights. Chelsea Houska and husband attended a Zac Brown Band concert. 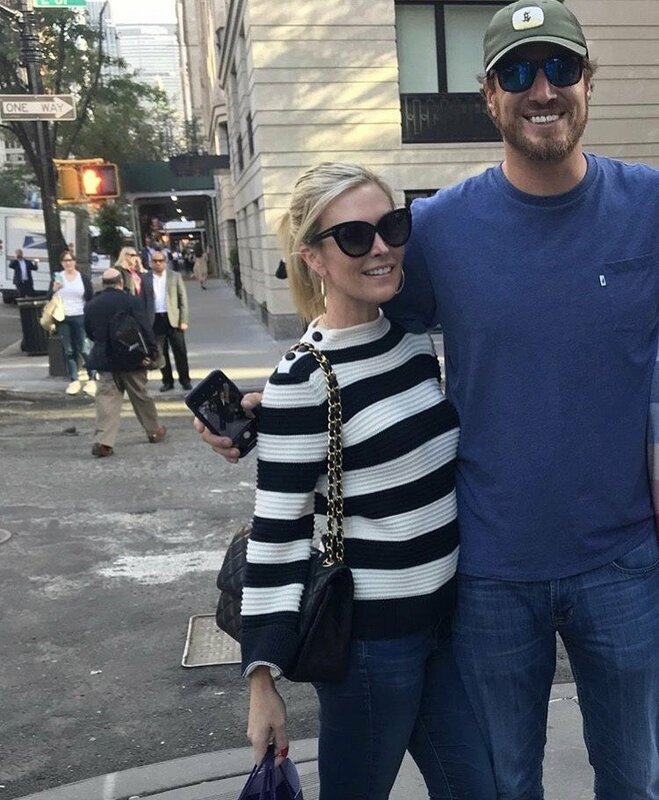 Dallas Housewife Stephanie Hollman shared a photo from her birthday celebration with her husband Travis Hollman. Southern Charm cast member Naomie Olindo went to a wedding with her new boyfriend as her plus one. Check out all of those photos and more in this week’s edition of Instagram Roundup by clicking throw the photo gallery below. RELATED: Instagram Roundup: Kathryn Dennis, Tamra Judge, Teresa Giudice, James Kennedy, & More! TELL US- WHAT DO YOU THINK ABOUT THIS WEEK’S PHOTOS? WHICH IS YOUR FAVORITE?